 Your search for UGA apartments with a washer and dryer in unit ends at The Reserve at Athens. Our fantastic apartment community has everything you need for a life of comfort and convenience! In addition to a washer and dryer, every apartment is fully furnished, saving you money and making move-in a breeze! Free WiFi is also included. All of our apartments feature modern kitchens, open living and dining areas, 2 or 4 bedrooms and bathrooms, plenty of storage space, and a patio or balcony. Choose between 2 spacious floor plans that span up to 1,400 square feet. As a housing community located just minutes from UGA, academics are a priority for our residents. To help you succeed, we have several student-focused amenities, including study and meeting rooms, a 24-hour computer lab with free printing, and a game day and nightlife shuttle. Other great community amenities include a salt water pool, tennis, sand volleyball and basketball courts, and a state-of-the-art fitness center that’s open 24 hours a day. Contact us today to schedule a personal tour. Our friendly and knowledgeable leasing staff is happy to show you around, and discuss pricing and availability. Once you see everything The Reserve at Athens has to offer, you won’t consider any other UGA apartments with a washer and dryer in unit!